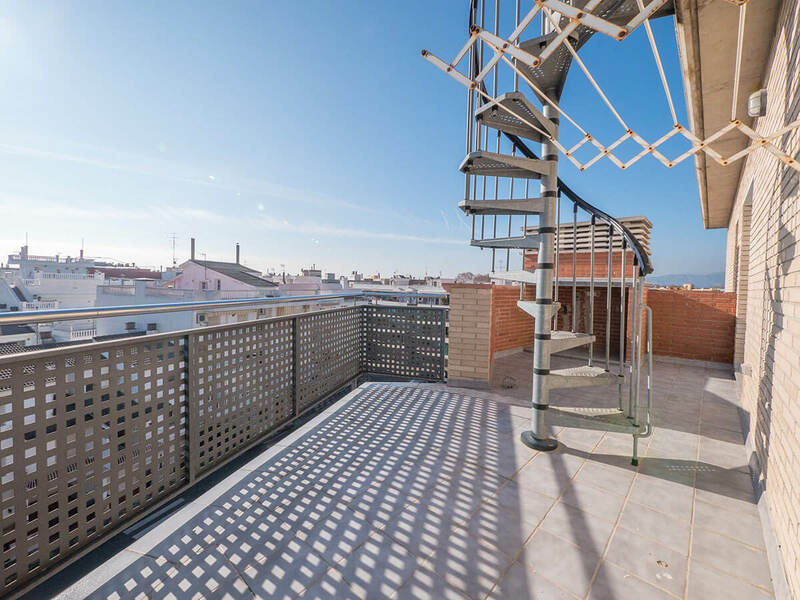 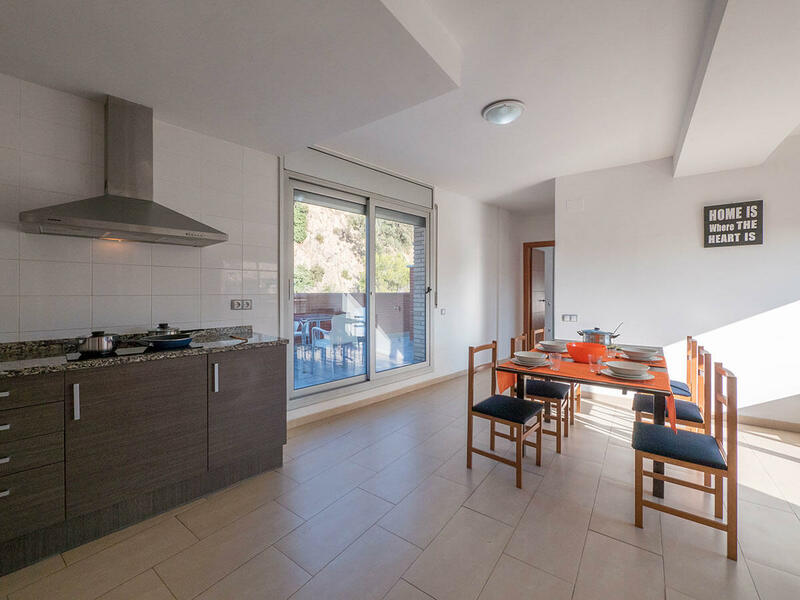 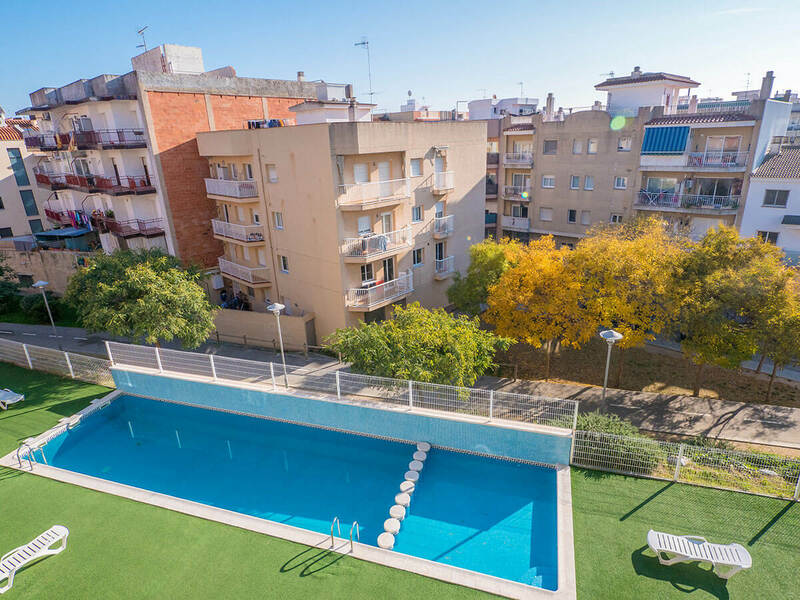 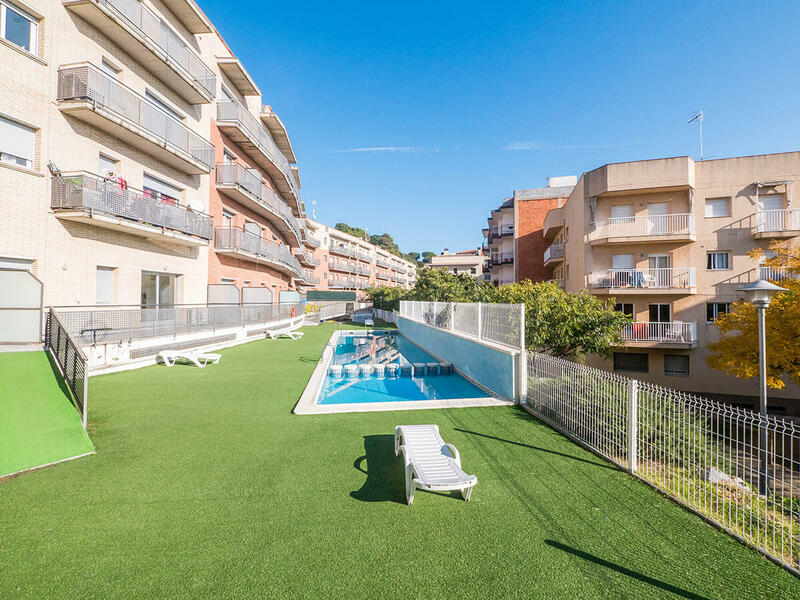 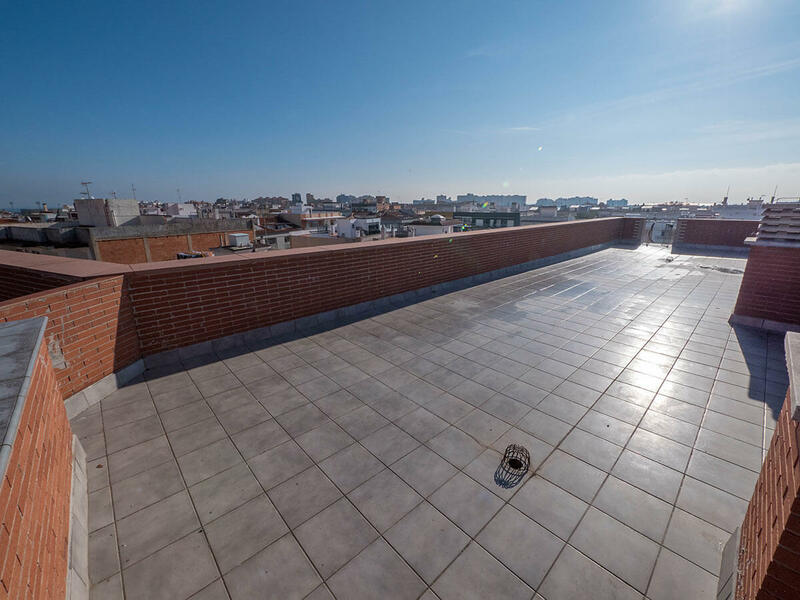 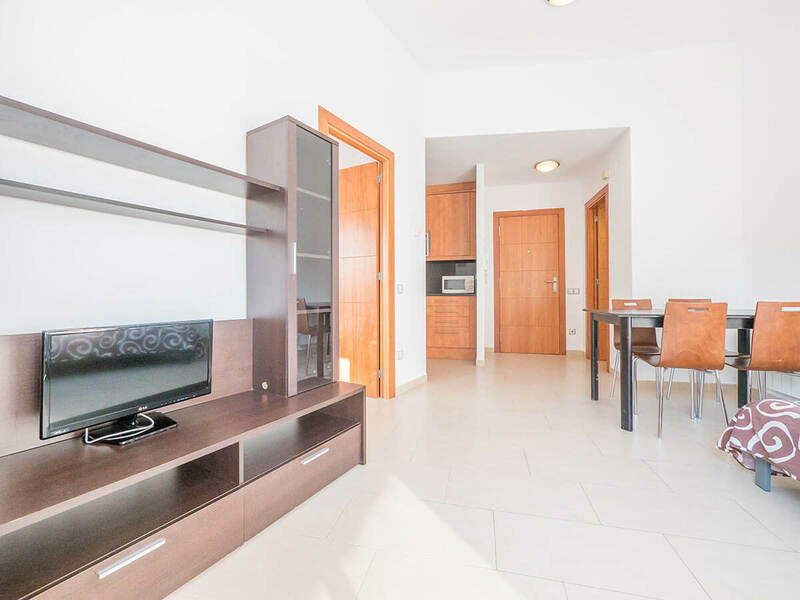 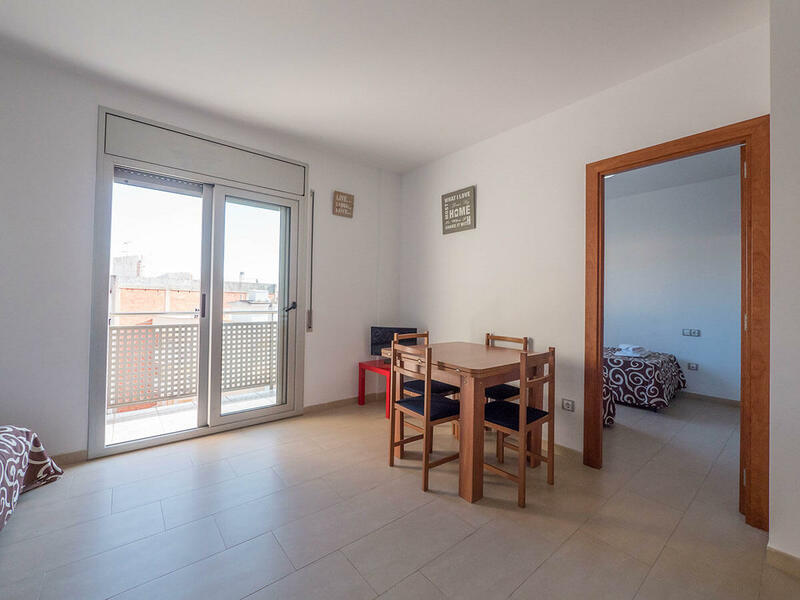 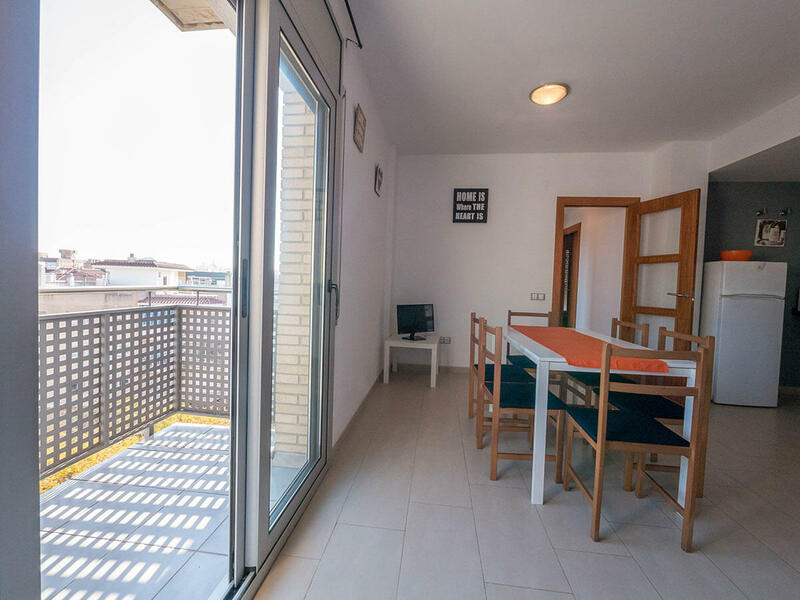 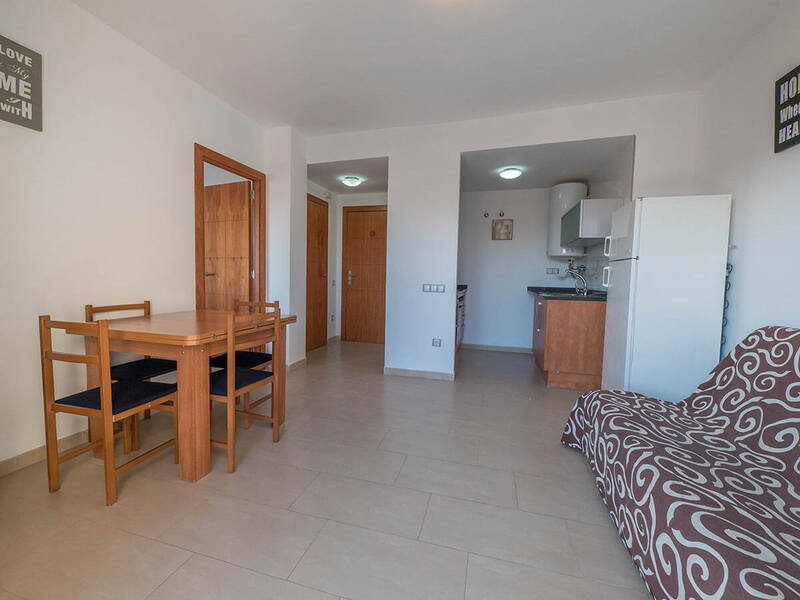 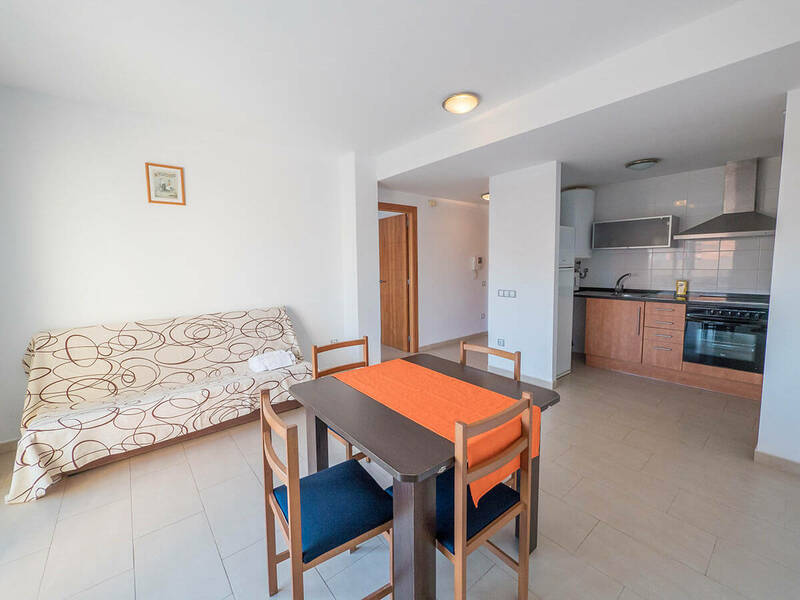 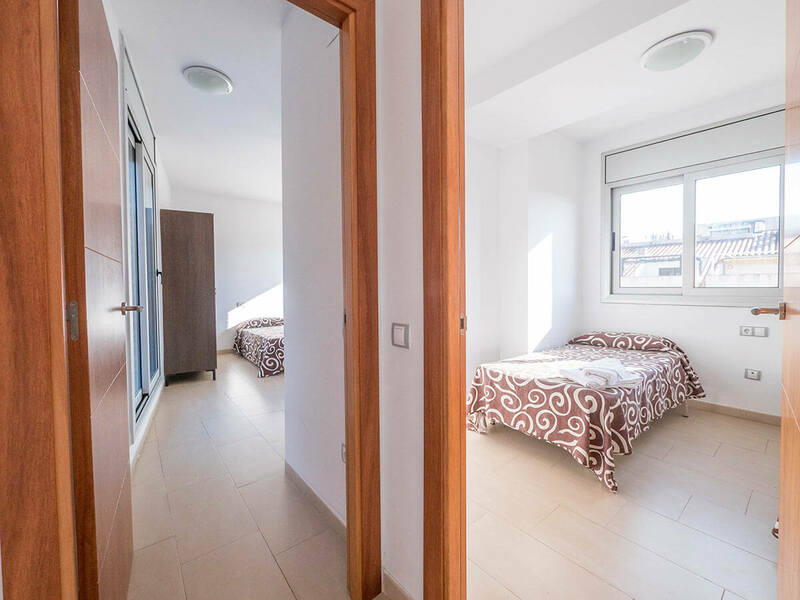 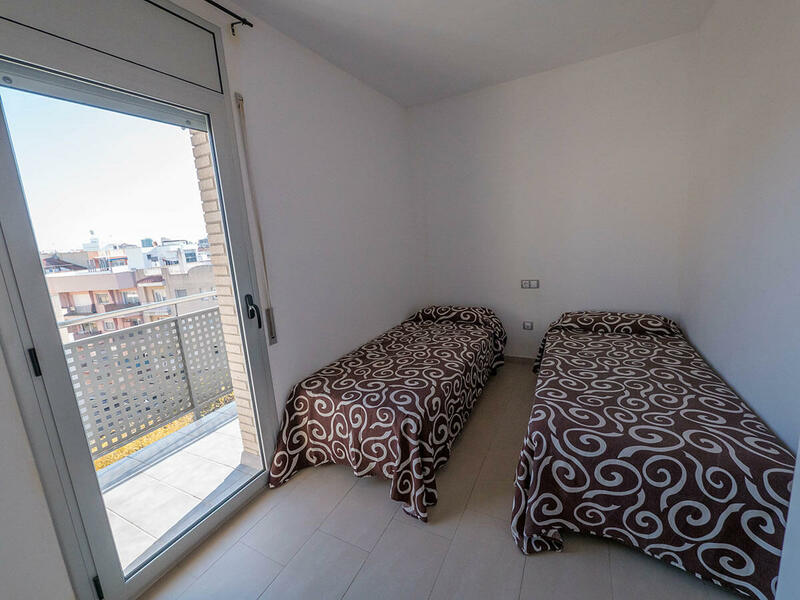 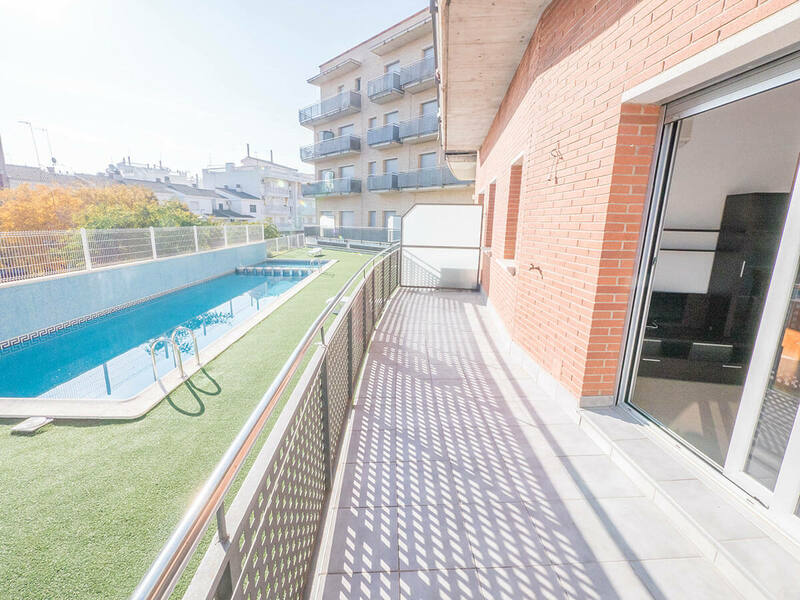 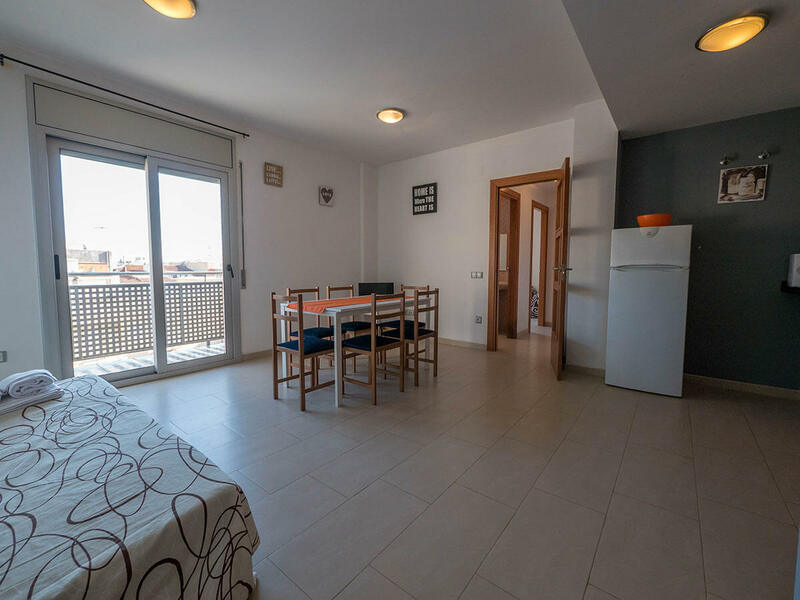 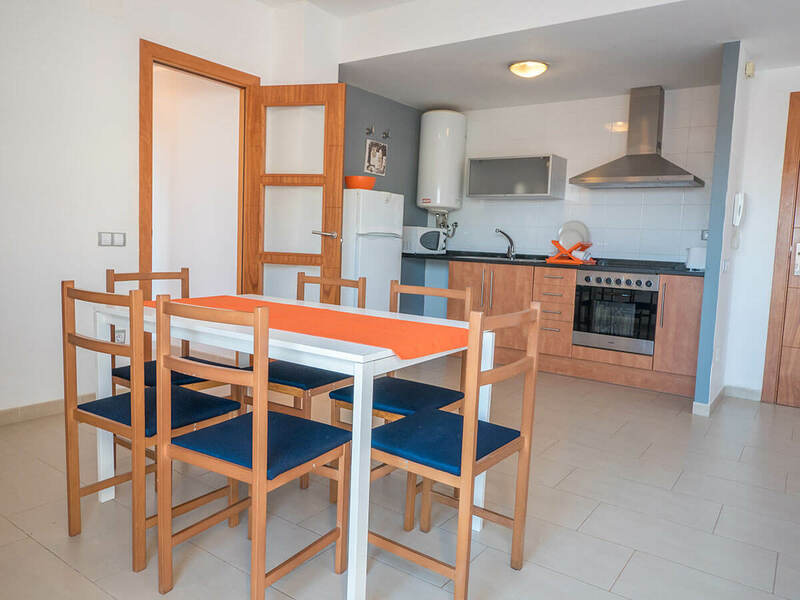 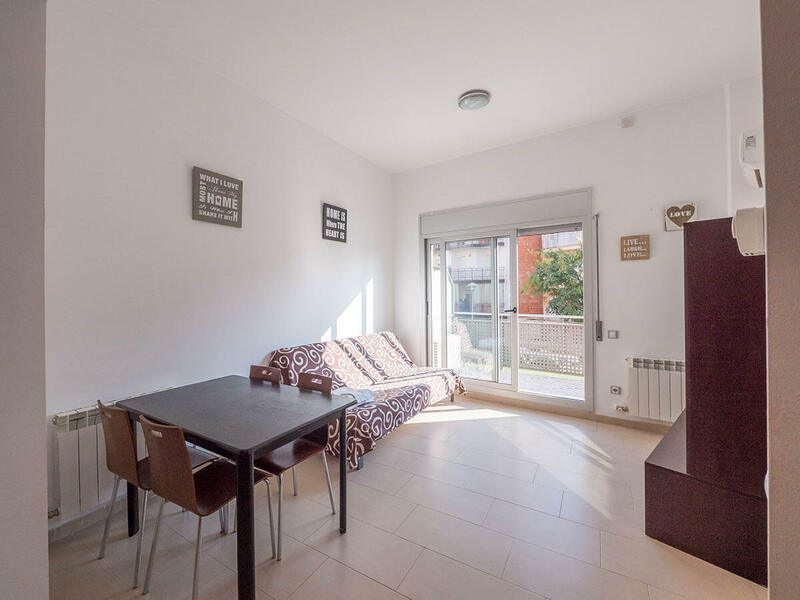 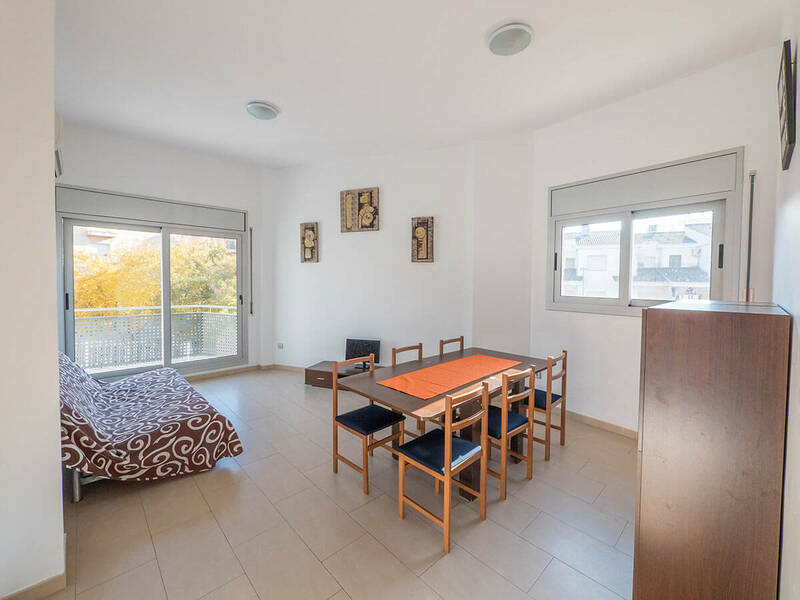 Apartments to rent in Blanes of 1 double bedroom plus a double sofa bed in the living room or 2 double bedrooms plus a sofa bed in the living room. 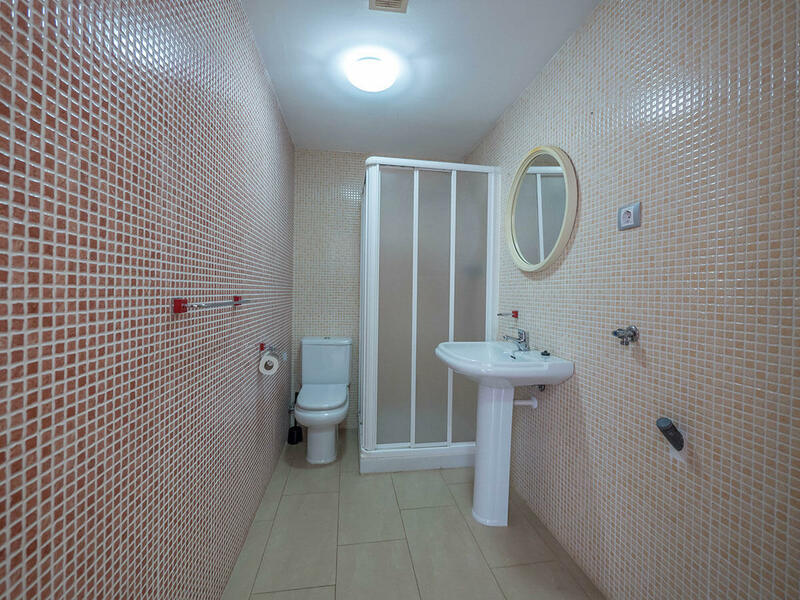 Capacity: 2-4 people and 4-6 people respectively. 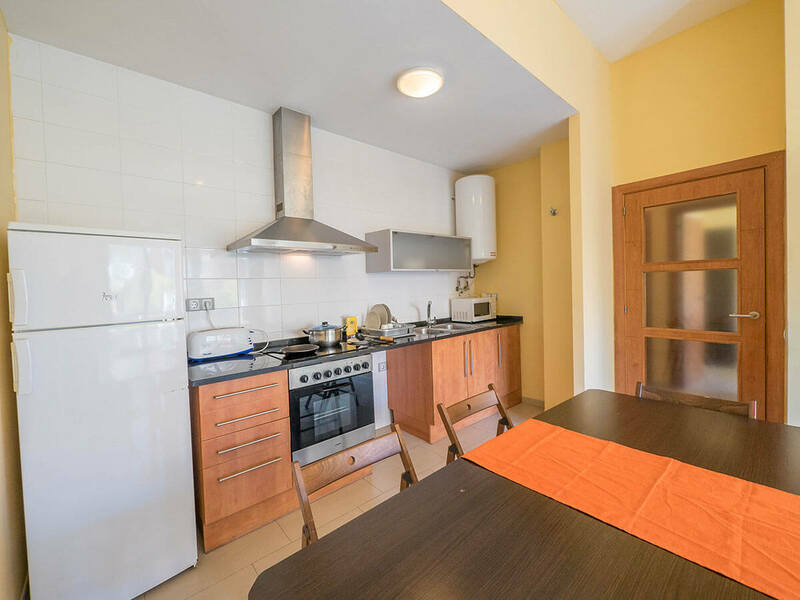 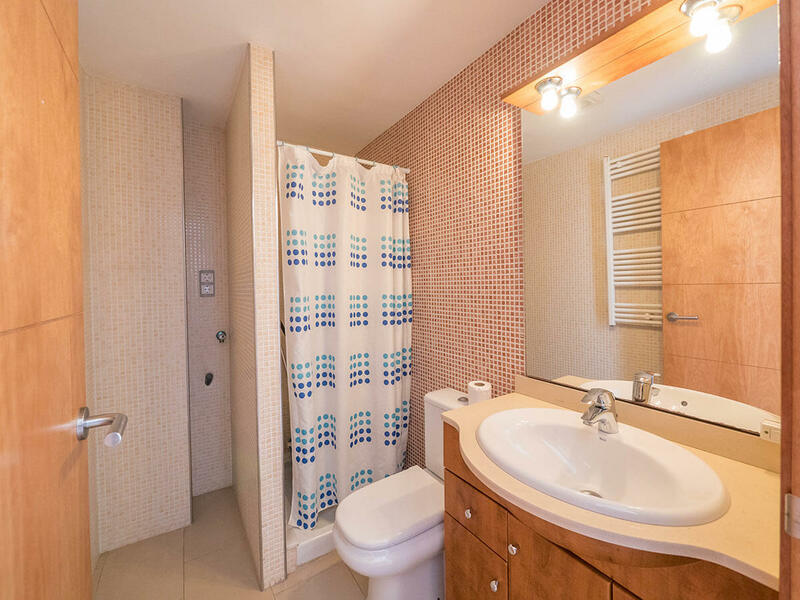 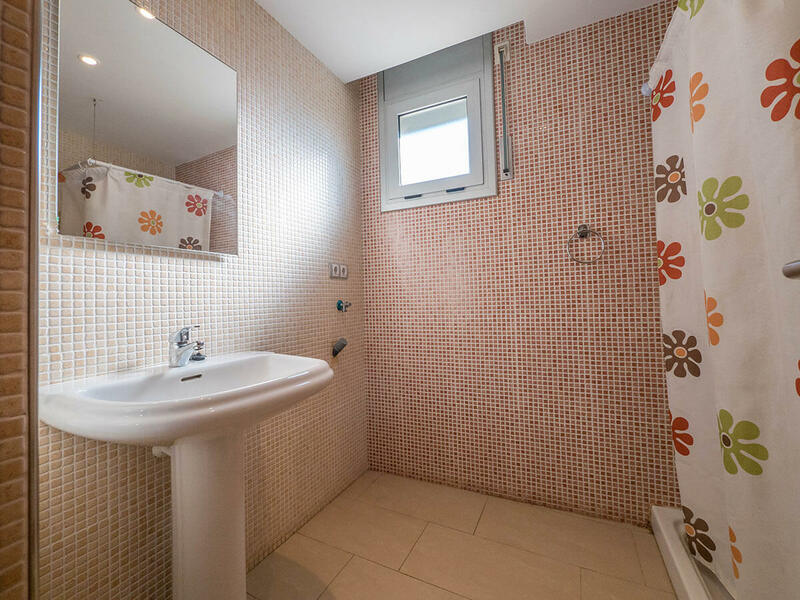 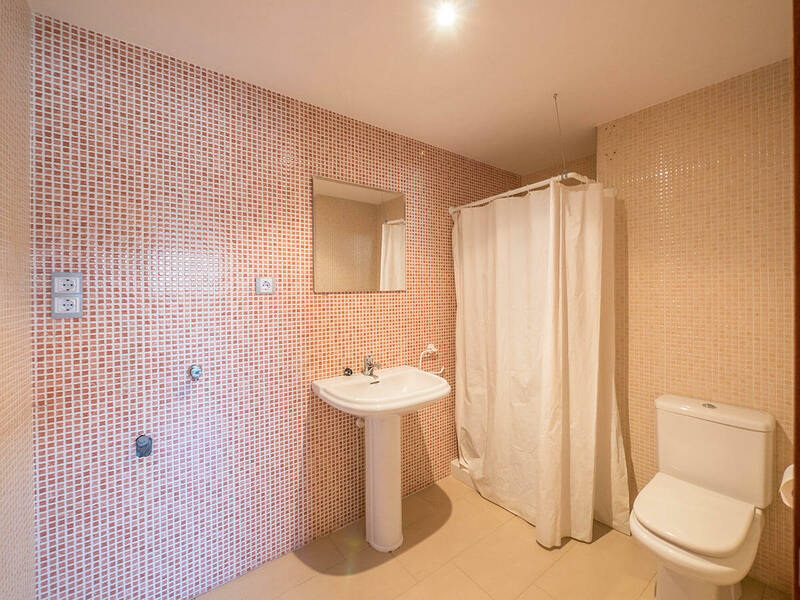 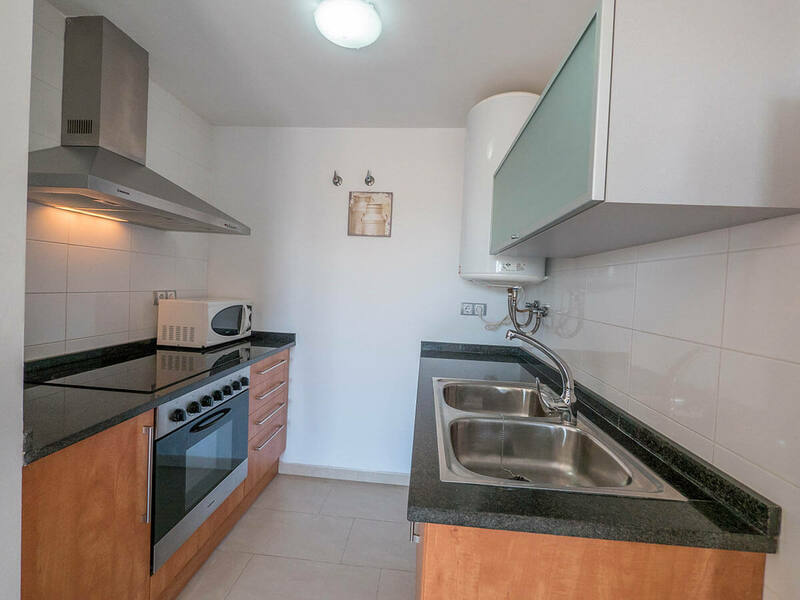 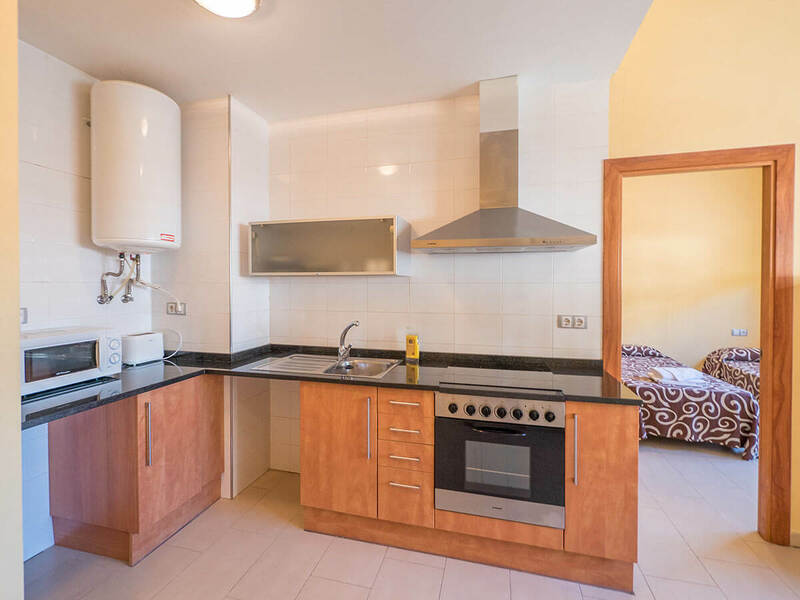 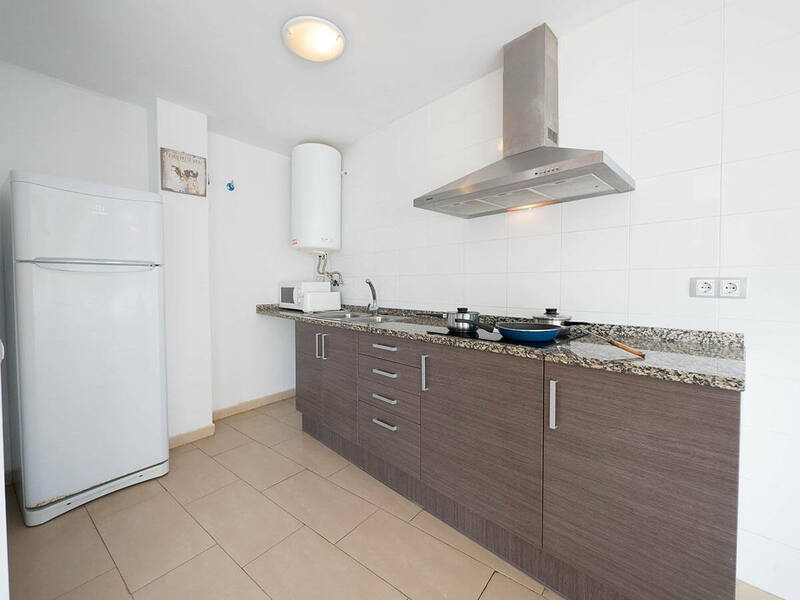 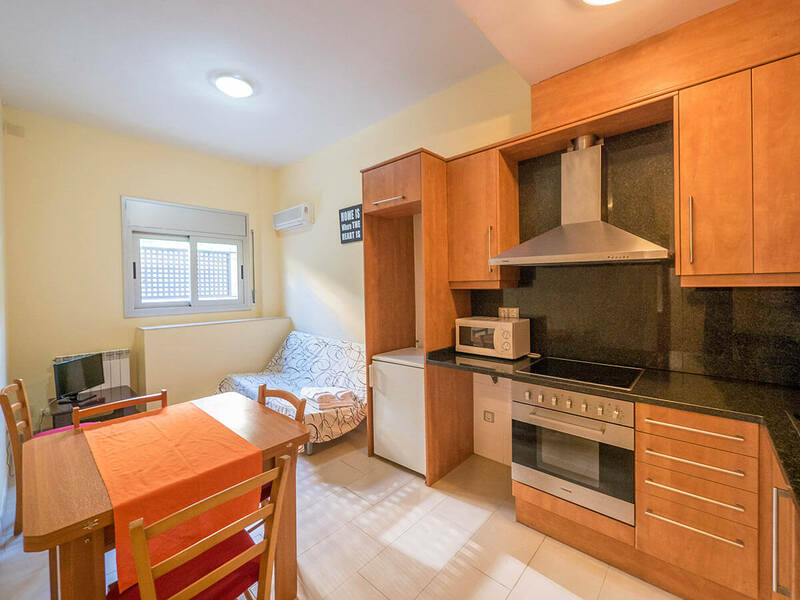 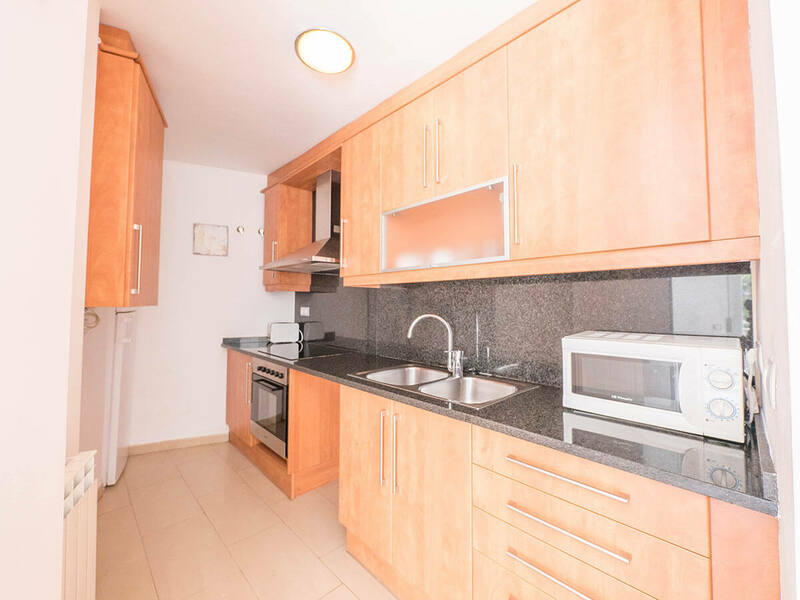 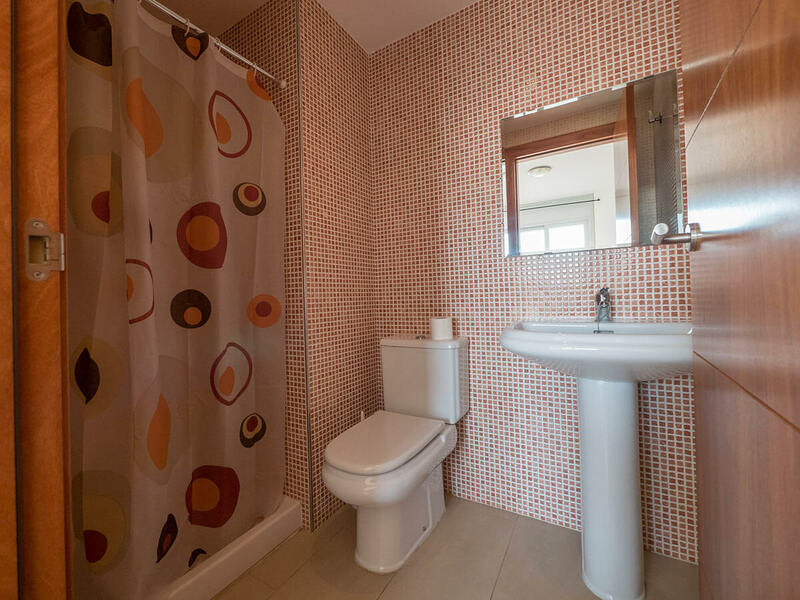 They are equipped with a complete kitchen with a glass-ceramic hob and microwave, complete and bright bathroom and communal area with swimming pool. 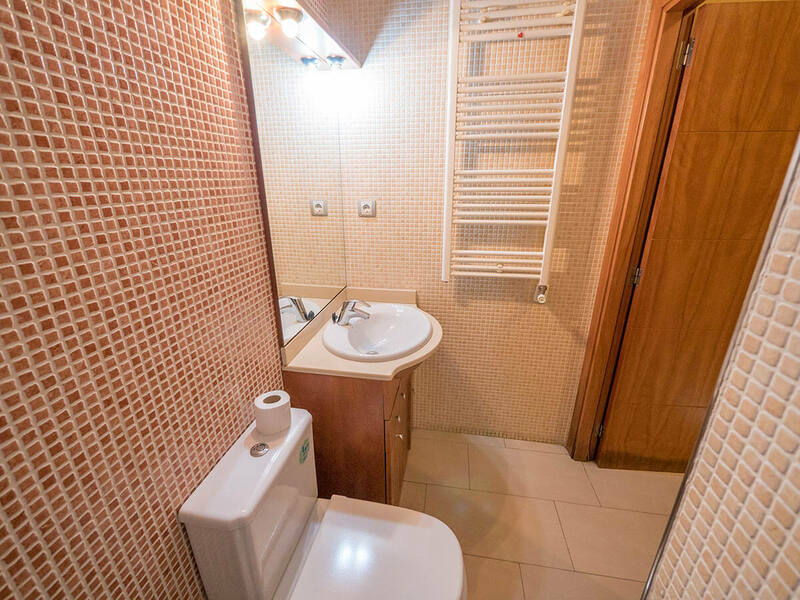 Parking and free Wi-Fi also available. 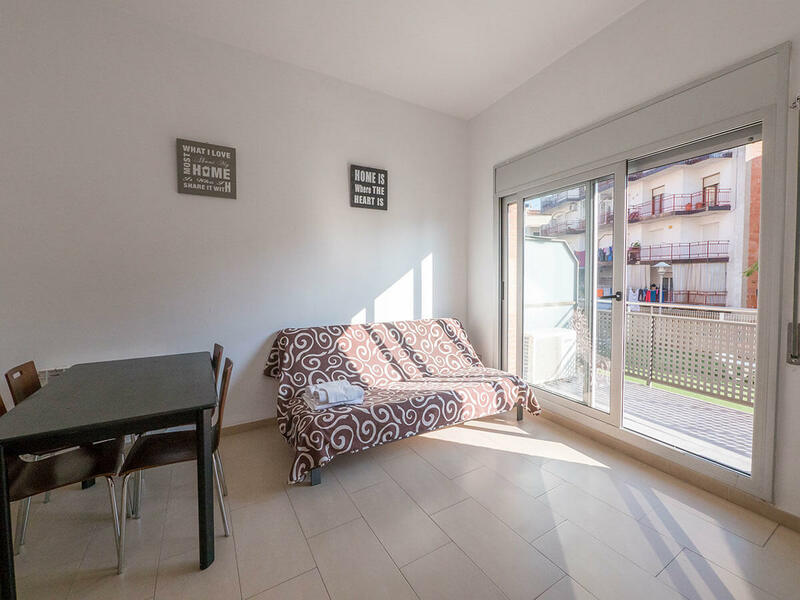 Open all year long. 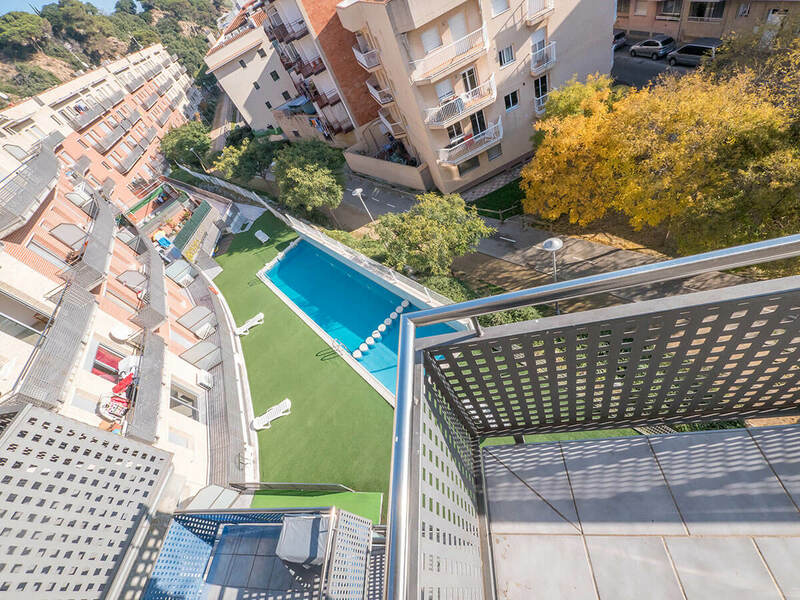 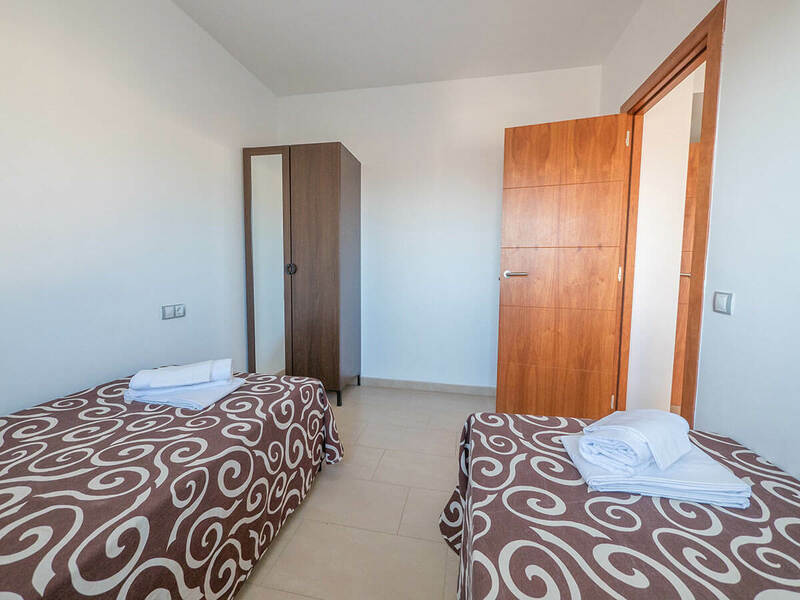 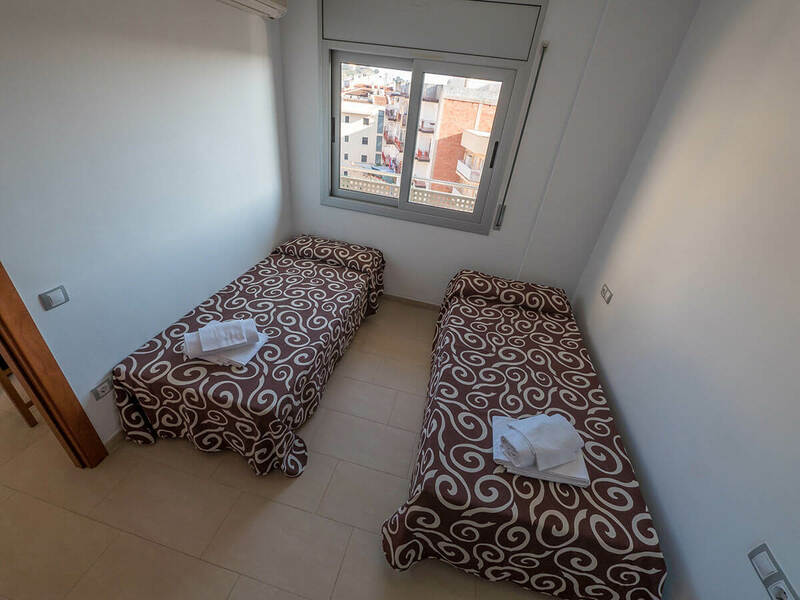 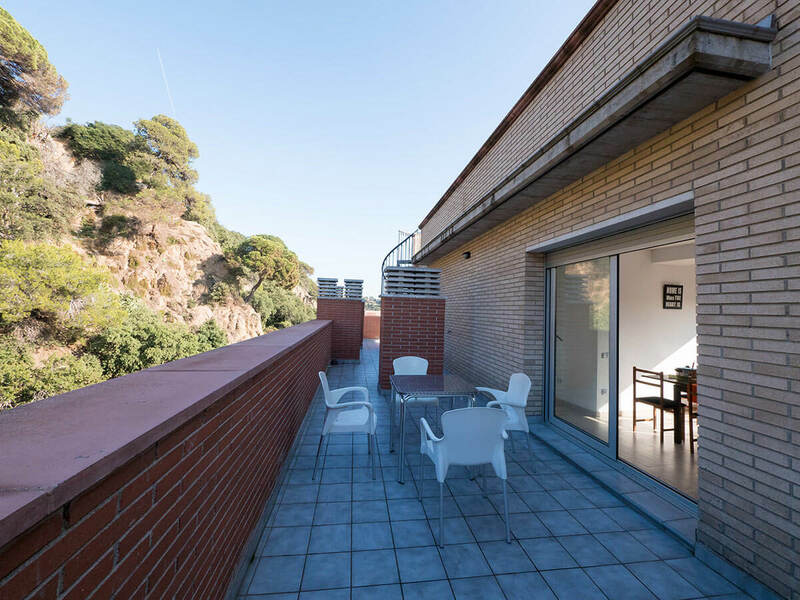 Tourist apartments in a quiet area in Blanes, near the beach (800m), the train station (500 m) and the tourist area.